Las Colinas is an upscale, developed area in the Dallas suburb of Irving, Texas. Constantly growing, its proximity to DFW International Airport and Love Field Airport has made it a hot spot for visitors and business alike. 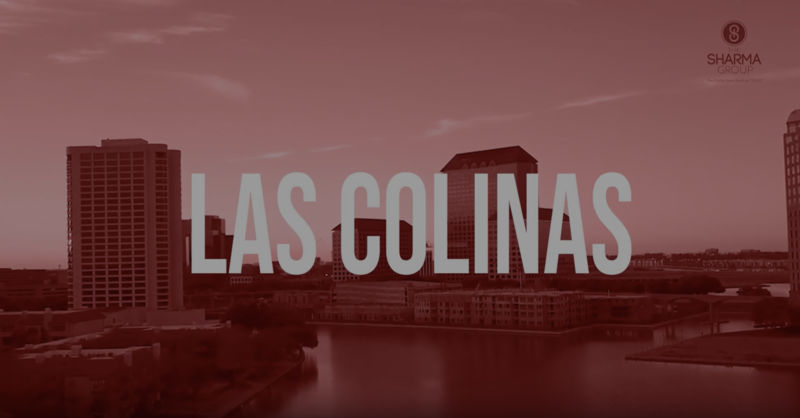 Check out our video to learn more about what makes Las Colinas the place to be!